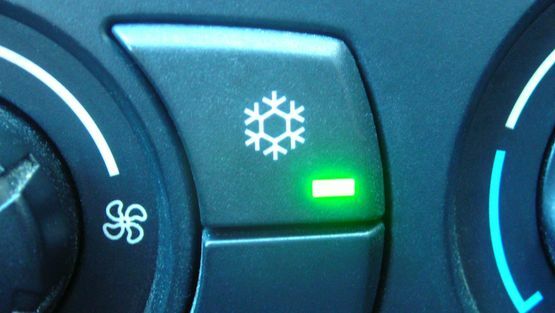 Identifying an issue with your car’s air conditioning can be as simple as noticing an unpleasant smell. The origin of the smell often comes from fungus, bacteria, or another microbe that is growing inside of the air conditioning unit. This happens because air conditioning units contain a substantial amount of moisture. Book a treatment or service from C.A.R.S. and the unpleasant smell should dissipate, leaving you with a pleasant supply of cool air. 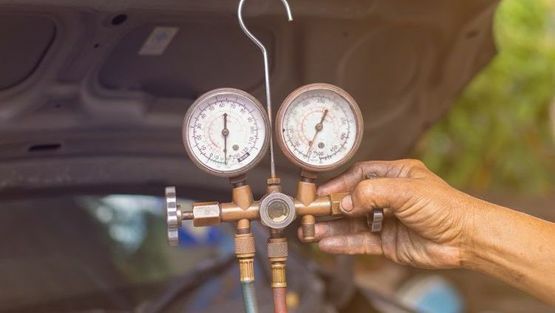 Contact us now, in Woking, Surrey, to learn more about the benefits of our car air conditioning servicing and repairs.